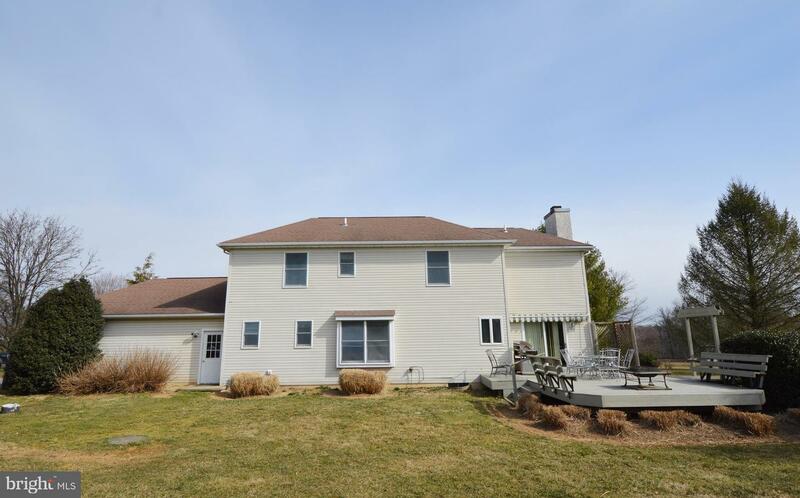 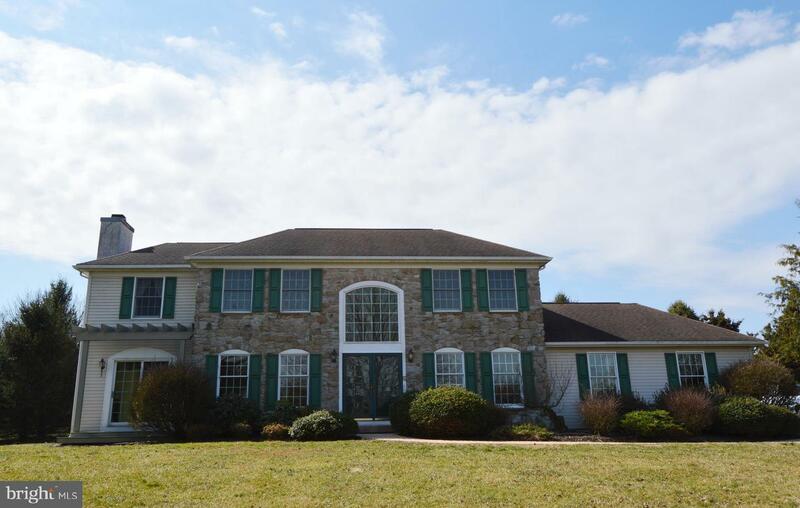 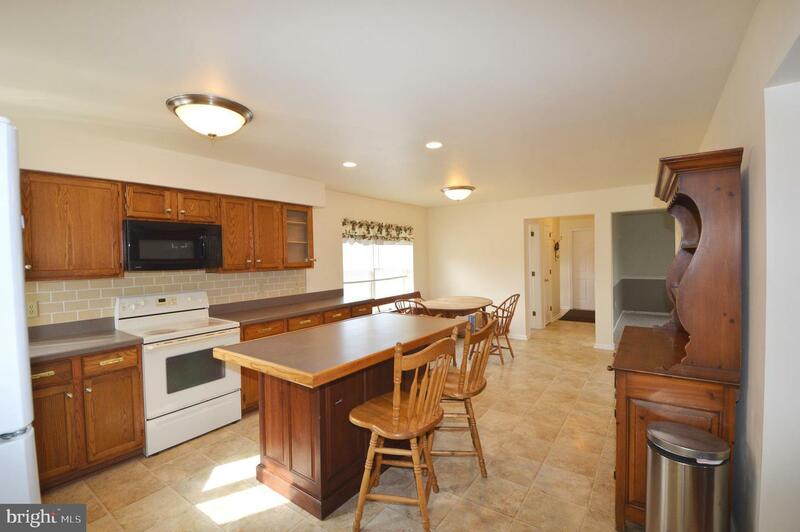 This Lovely 4 Bedroom 2.5 Bath Colonial is located on a beautiful 1.1 acre lot on a quiet cul-de-sac street in the Colton Farm neighborhood of Cochranville. 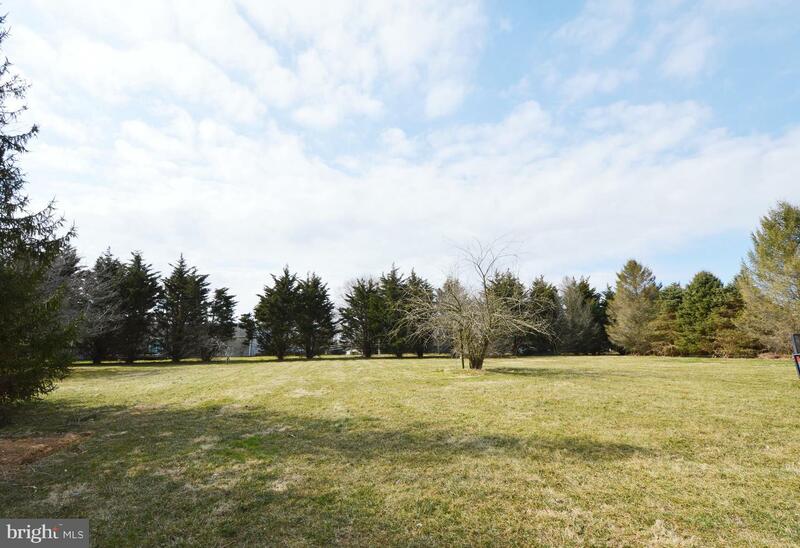 The lots are nicely spaced and it~s an easy walk to the less than 20 homes on the street so taking a jog, riding a bike, or walking the dog, will all be enjoyable activities for you. 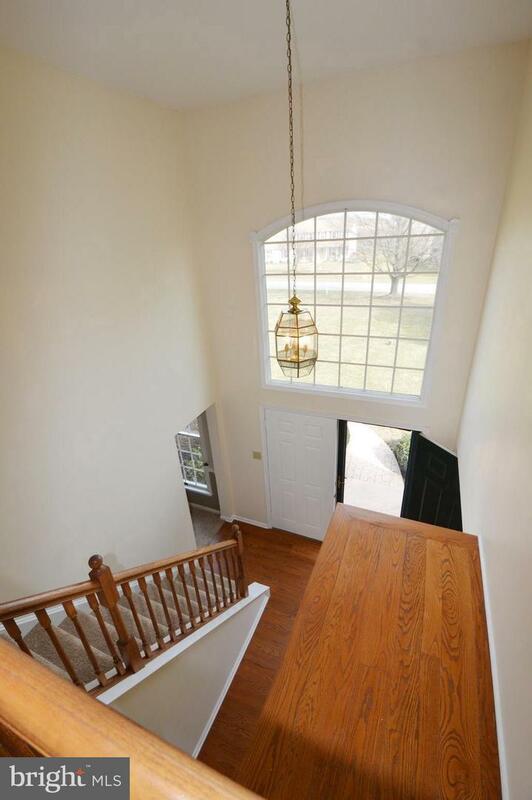 Imagine welcoming your family and friends into your beautiful new home through the double front door with bright and open 2 story foyer. 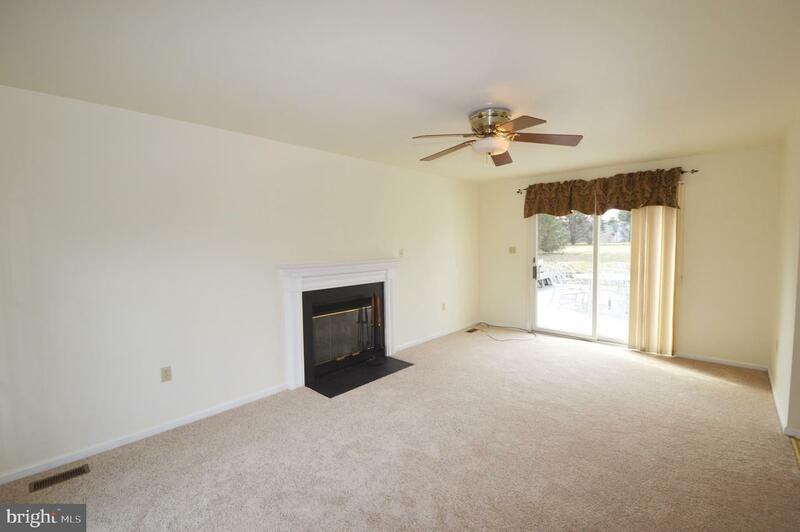 There is plenty of space for everyone and entertaining is made easy with generous room sizes throughout the main level. 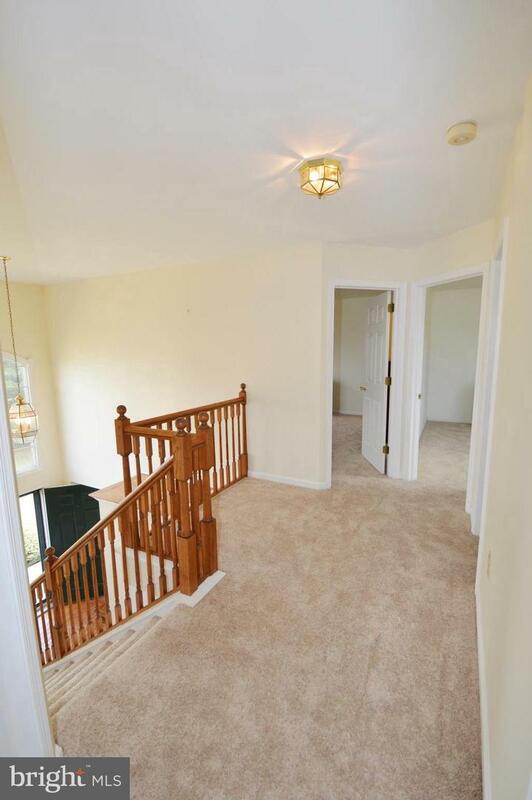 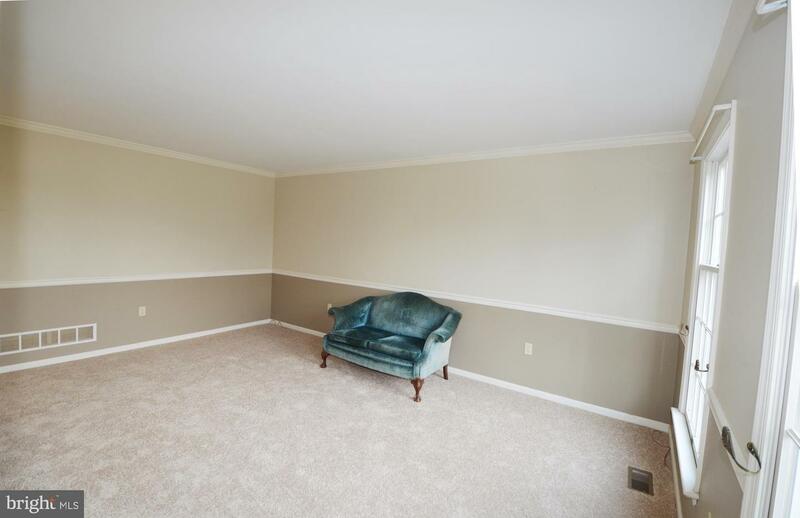 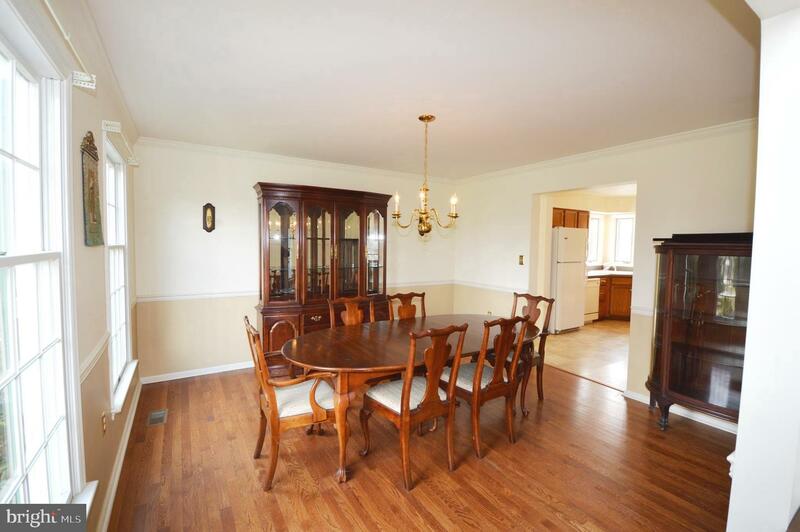 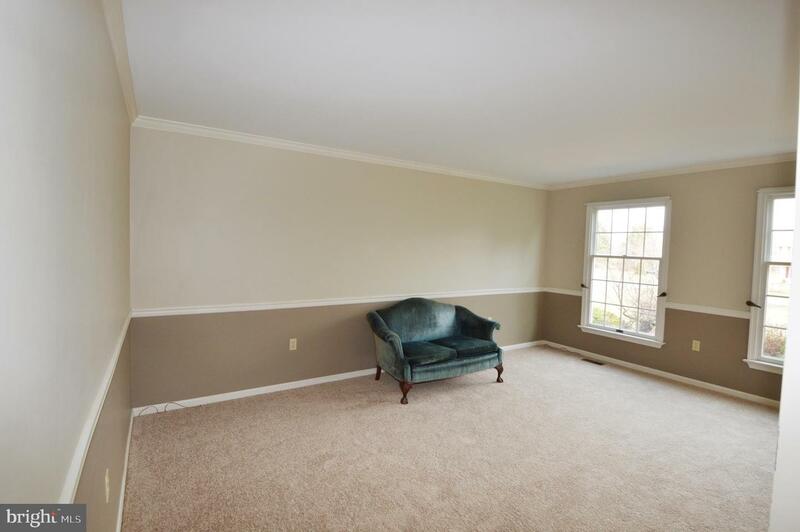 The formal living room has new neutral carpet, chair rail, and crown molding. 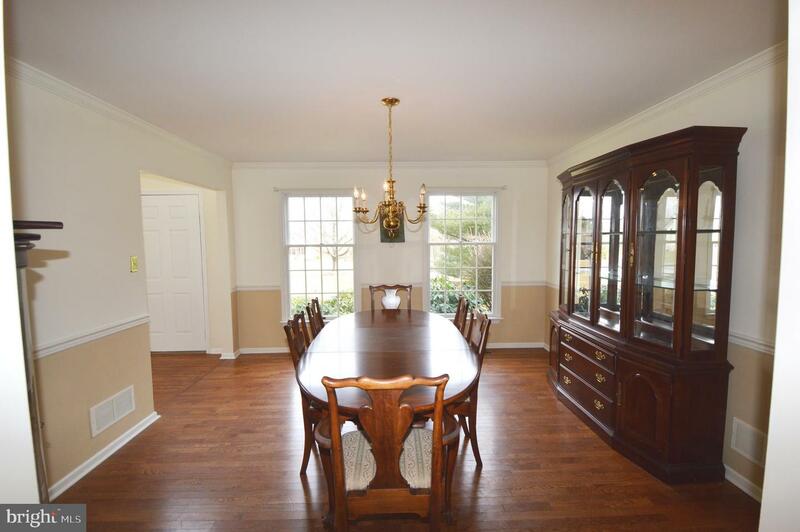 Parties and holiday dinners will be lively and fun in the comfortable dining room featuring hardwood flooring, front yard views, formal trim work, and an open flow to the eat in kitchen with center island, a double sink with great views to the backyard, a bright dining area, a deep pantry, and loads of cabinet space for storage. 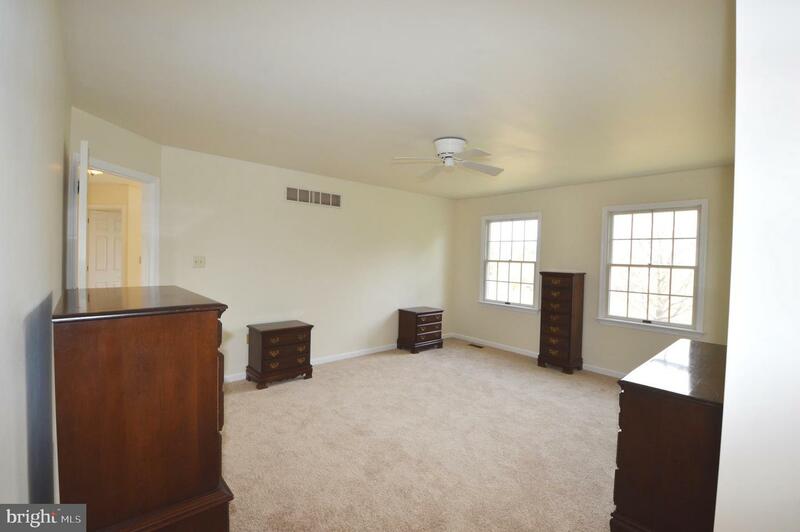 The family room is flooded with natural light with sliders on both ends of the room. 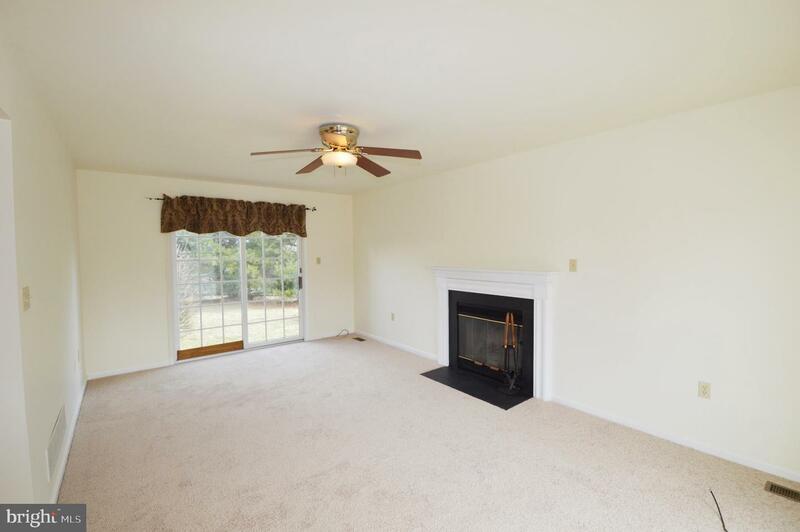 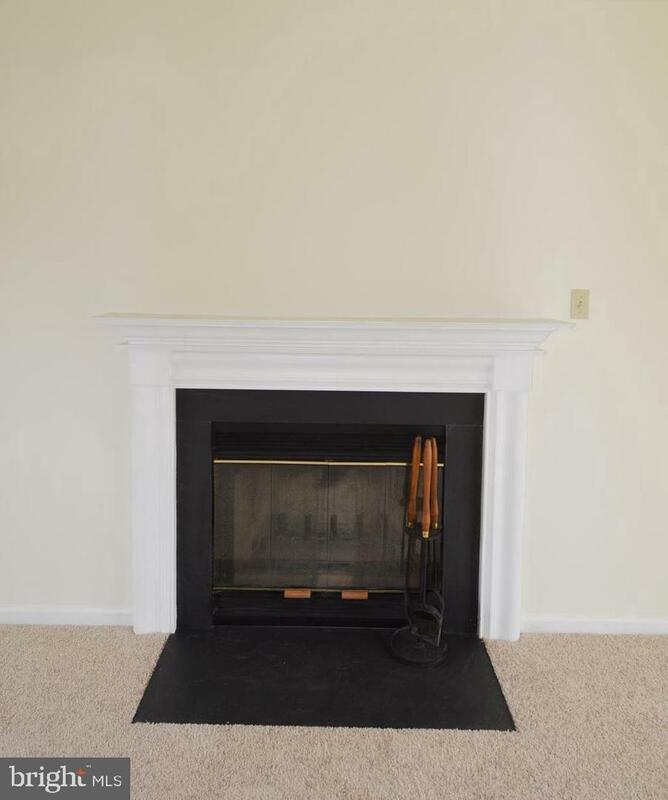 There is a wood burning slate surround fireplace with glass doors, and a ceiling fan. 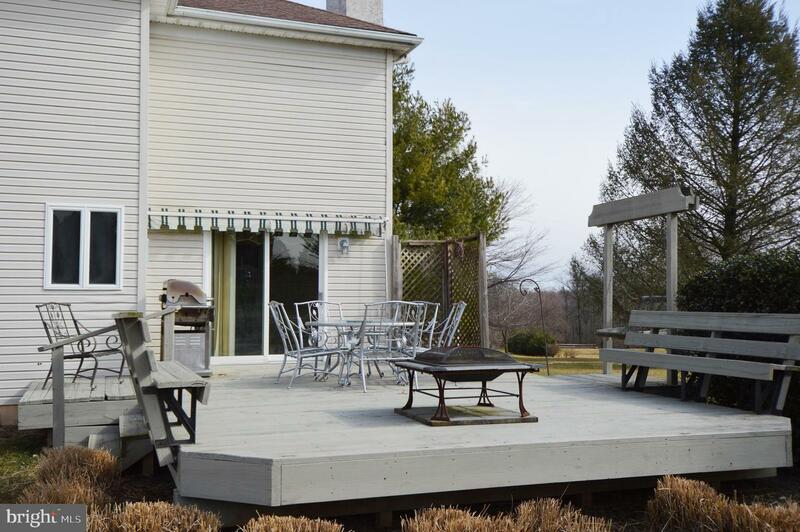 Walk out the slider to the deck with awning and envision you and your friends in the expansive flat backyard perfect for pets, cookouts, or gardening. 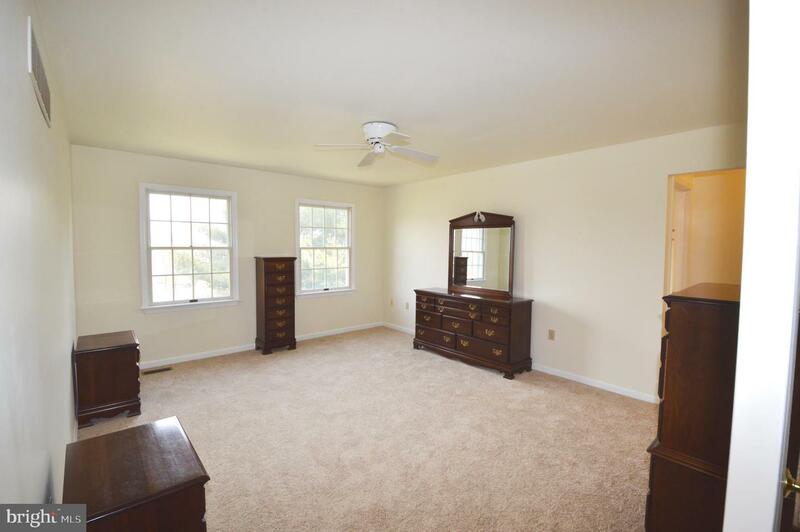 Walk back inside where you can move upstairs to the attractive master bedroom with generous walk in closet, linen closet, and sizeable master bath with a soaking tub, separate shower, and double vanity. 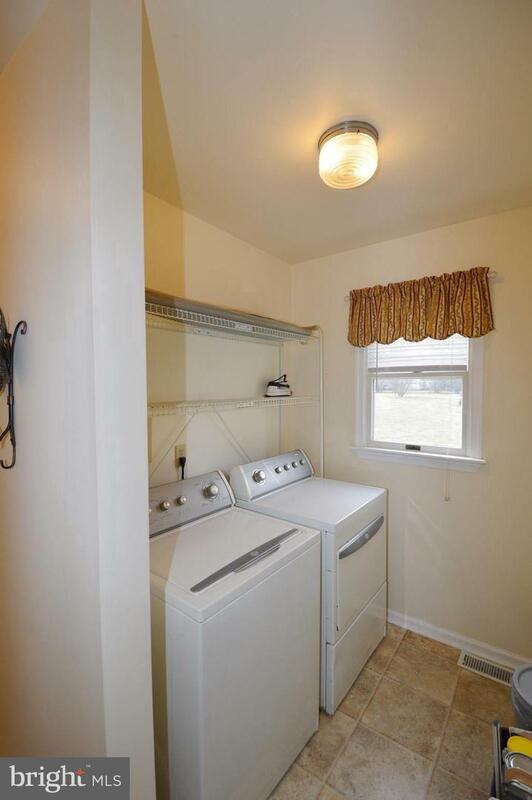 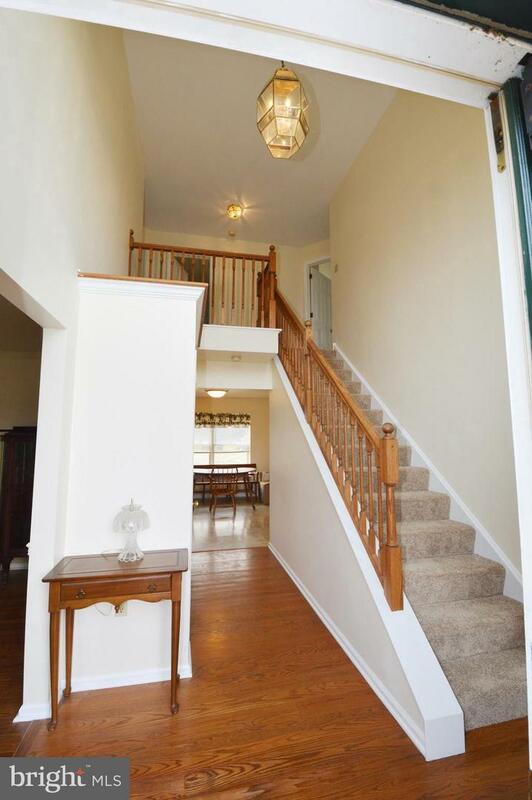 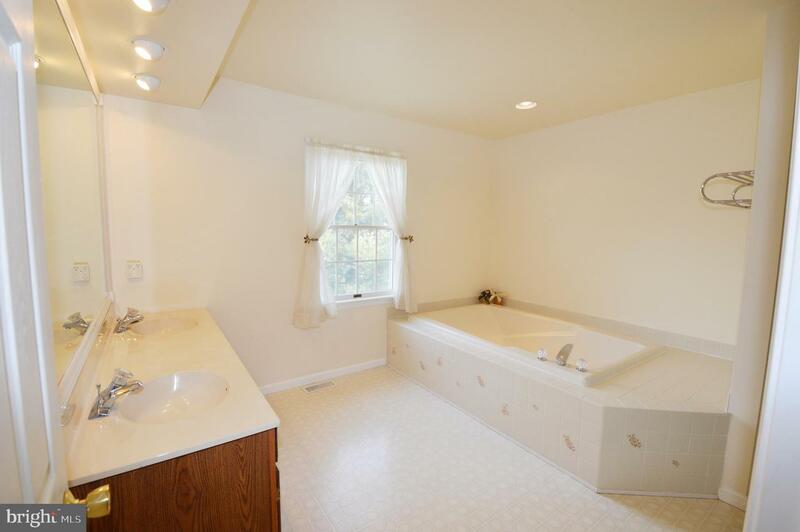 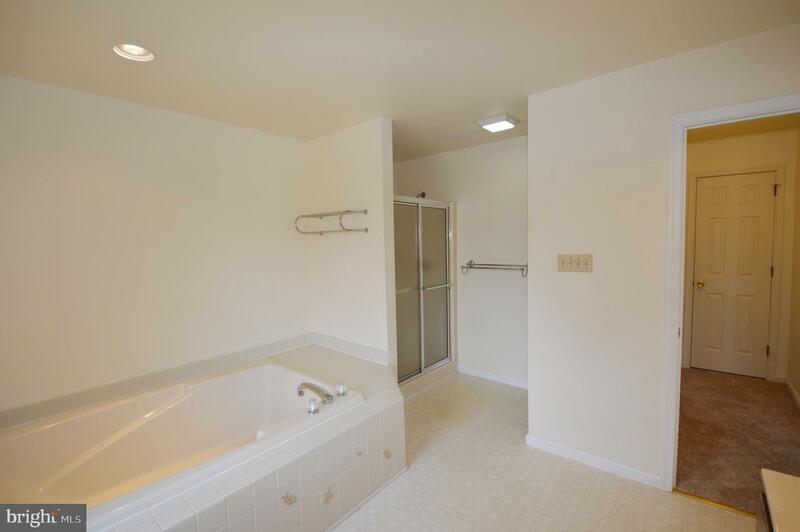 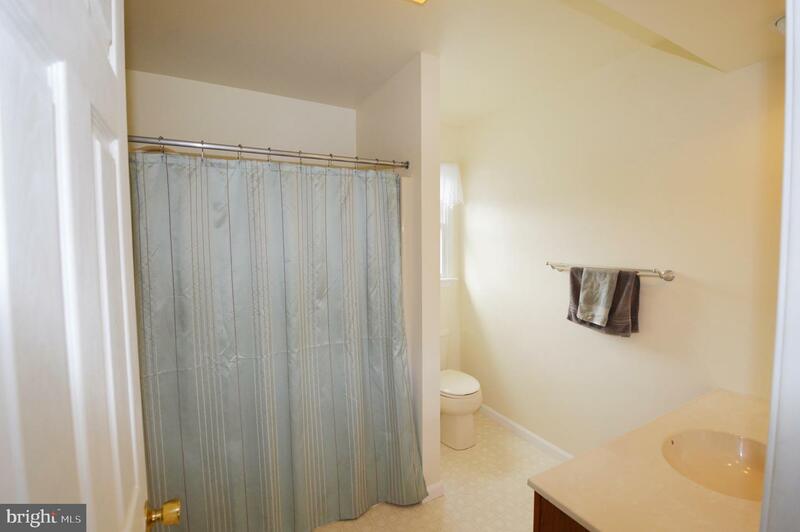 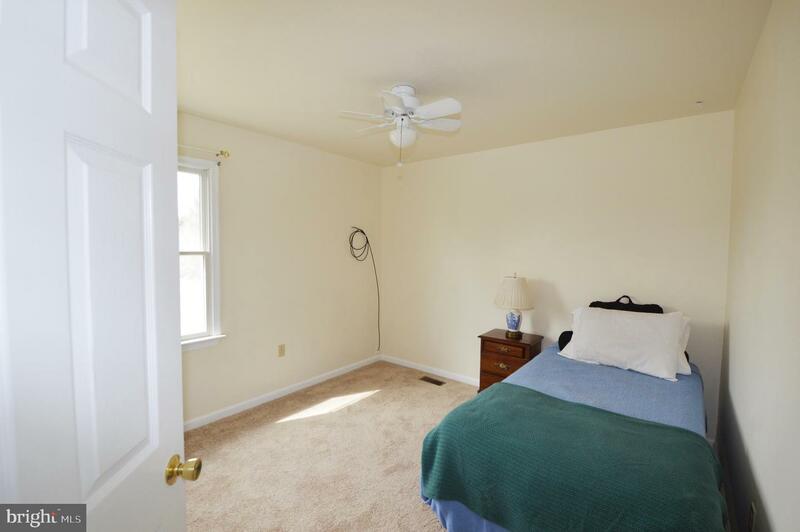 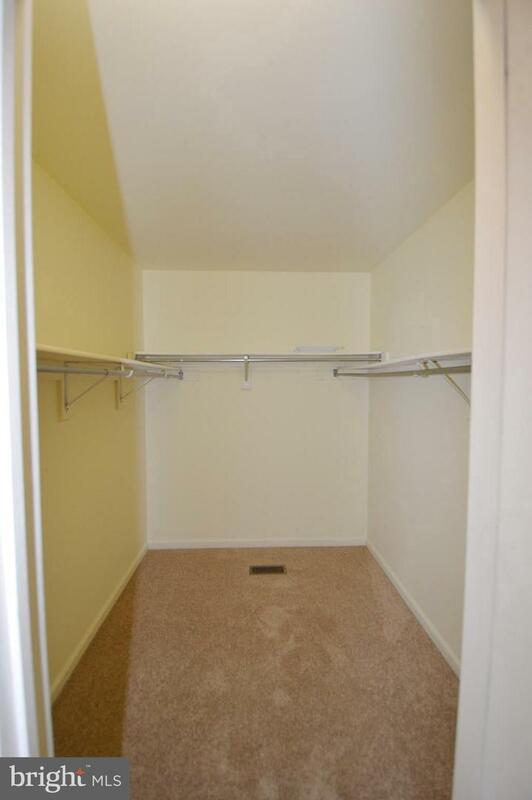 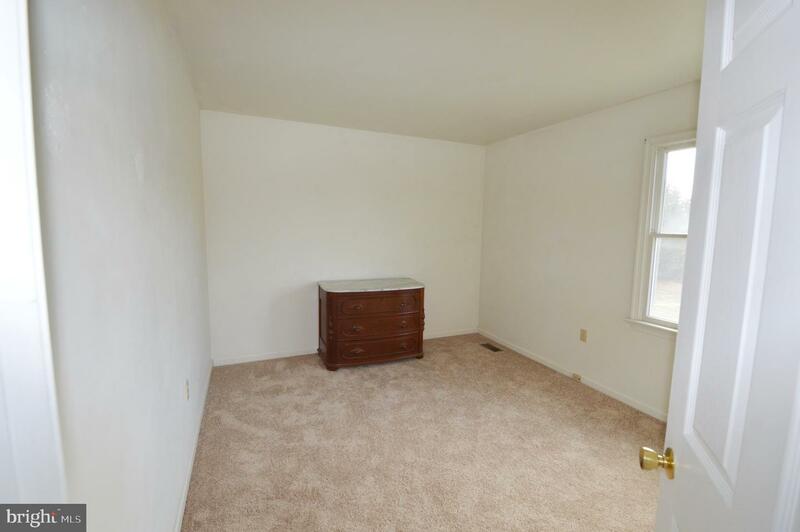 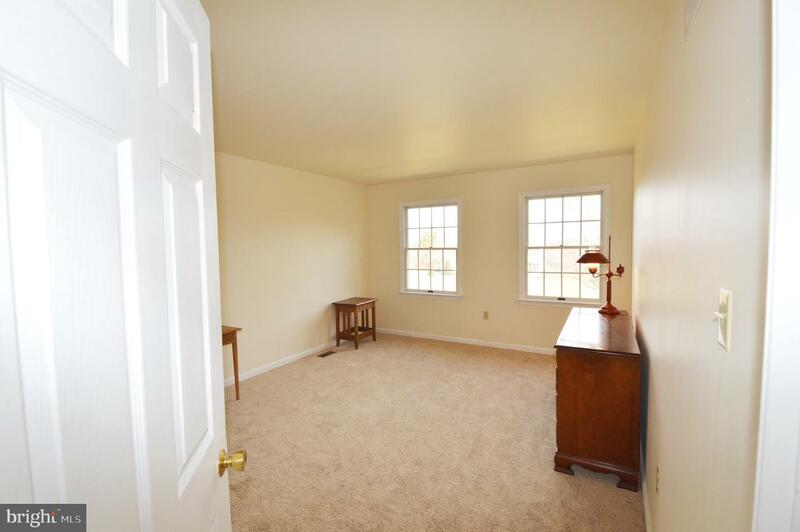 There are 3 additional bedrooms with nice sized closets and a full hall bath. 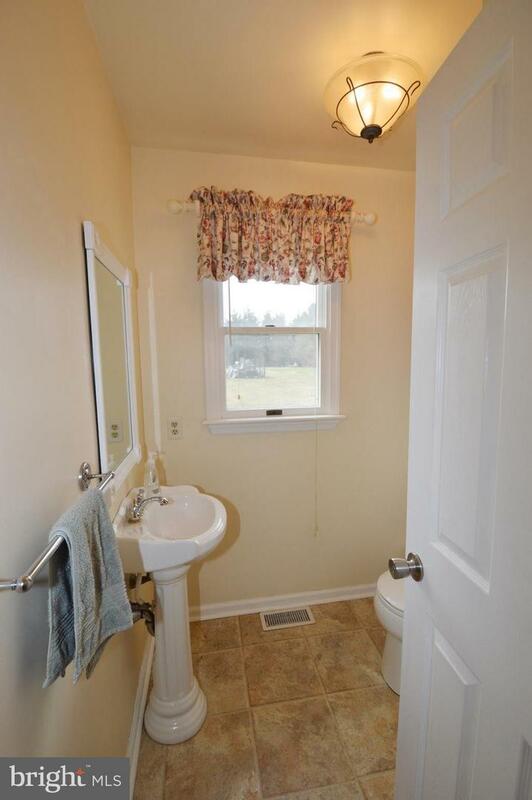 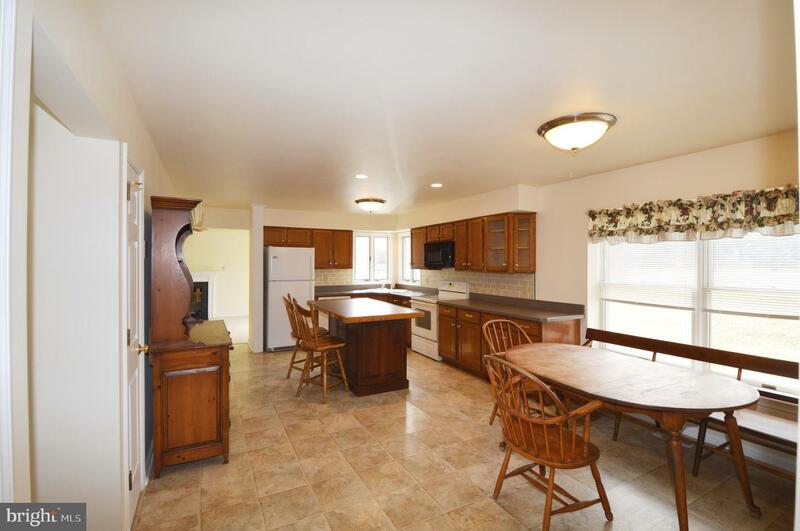 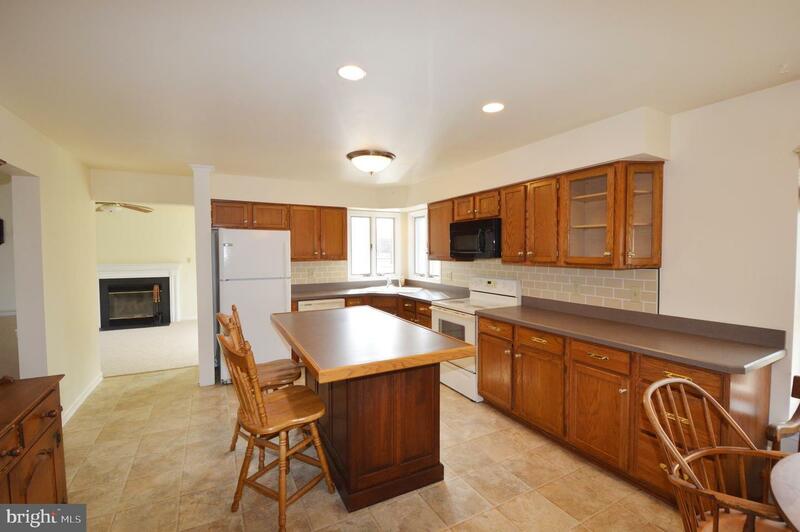 Other features of this wonderful home are new paint, new neutral carpet throughout, a main floor laundry room with washer and dryer included, an unfinished basement, 2 car attached garage, and a shed for additional storage. 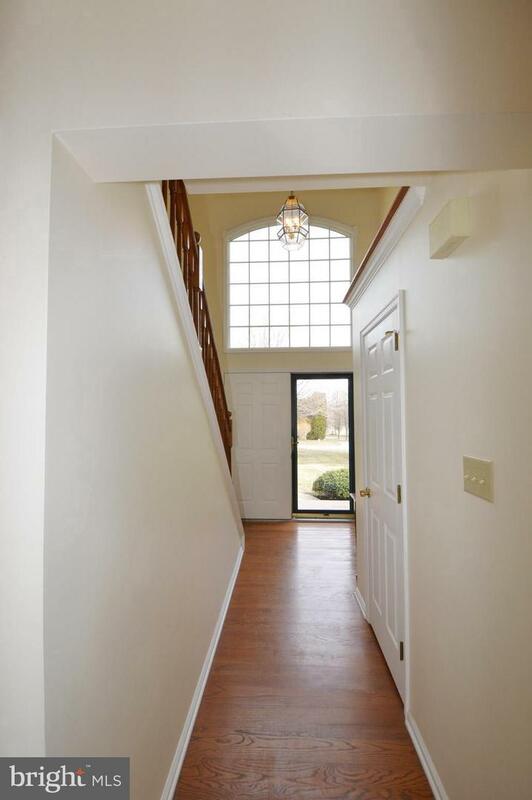 Commuting is made easier by quick access to major routes to Wilmington, Lancaster, Philadelphia, Aberdeen, and surrounding areas. 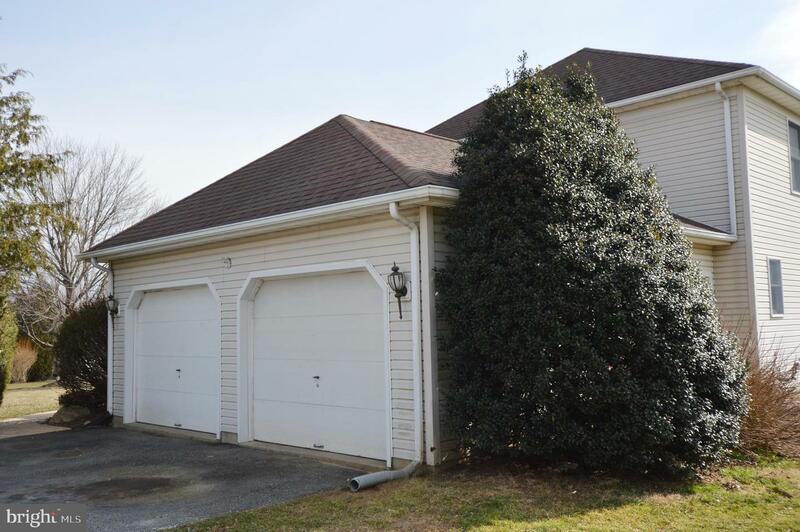 The housing inventory is low in our area and this home is clean and ready to go so schedule your showing to see it today.